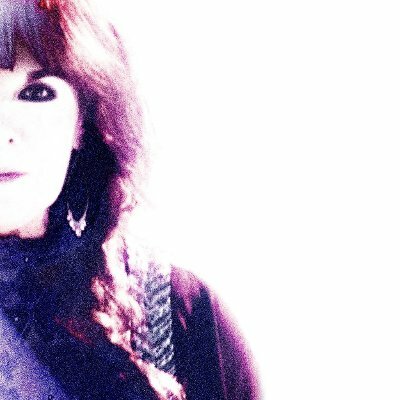 Following a year-long successful solo tour, iconic vocalist Ann Wilson of Heart is spending the early part of 2018 recording her new solo release and debut album for BMG. Due out this summer (exact release date TBA) and with a working title of Songs For the Living, Vol. 1, Ann has teamed with original Heart producer Mike Flicker (Dreamboat Annie, Magazine, Little Queen, Dog and Butterfly and Bebe Le Strange, among others) for an album that will pay homage to musicians lost in the past few years.